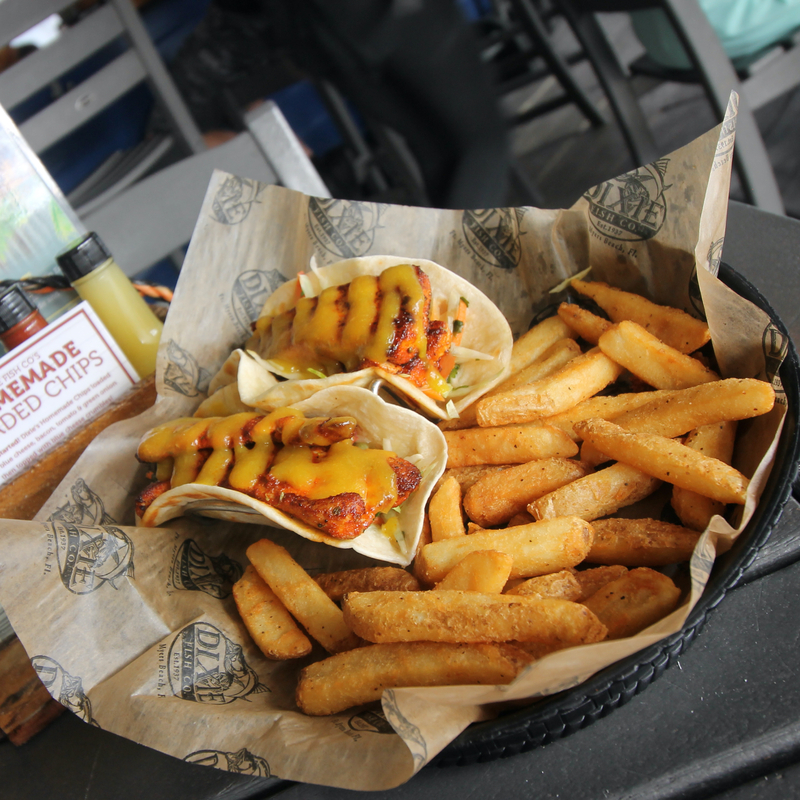 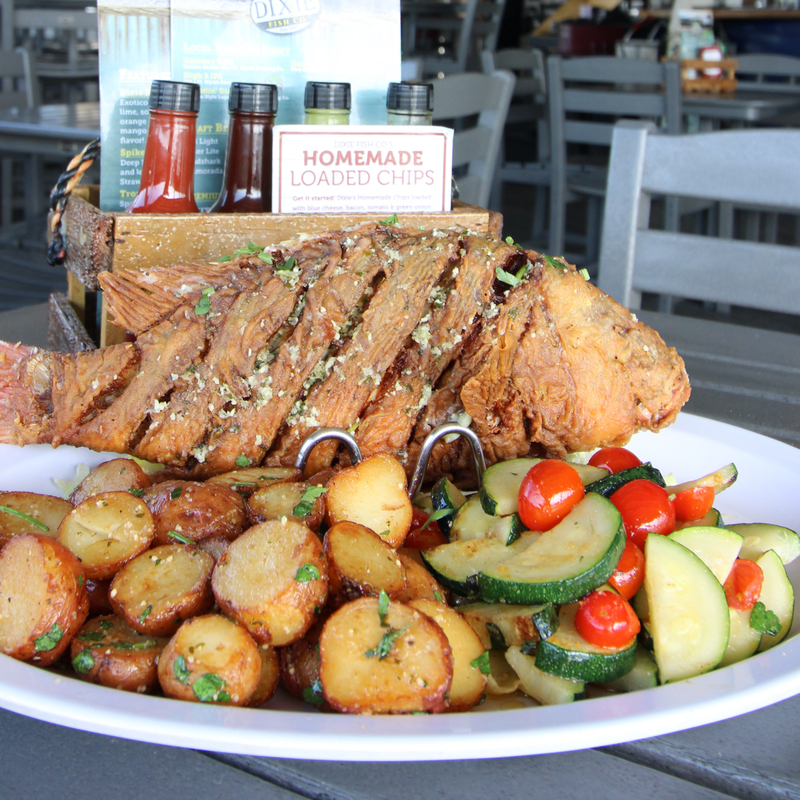 One of Ft. Myers Beach's best waterfront restaurants, Dixie Fish Co sits directly on Matanza's pass. 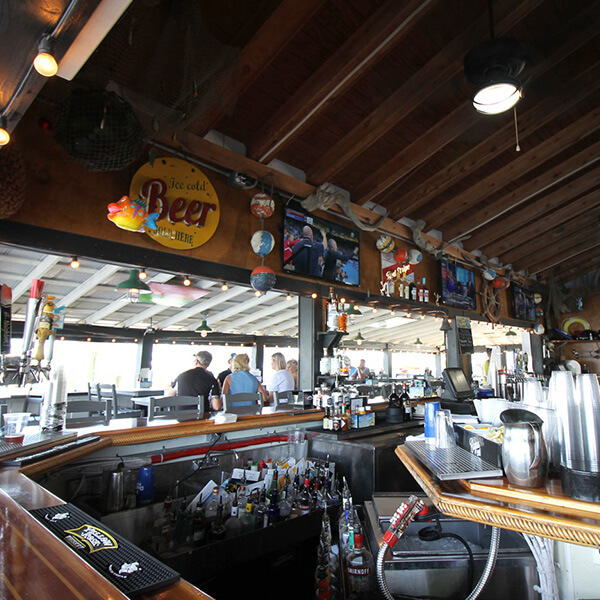 Sit at the bar and enjoy live music & happy hour's. 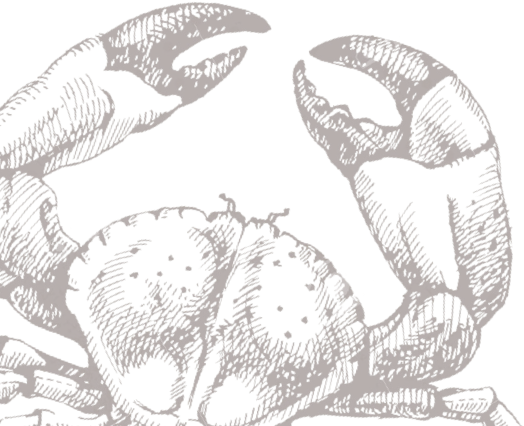 House infustions made from scatch in house. 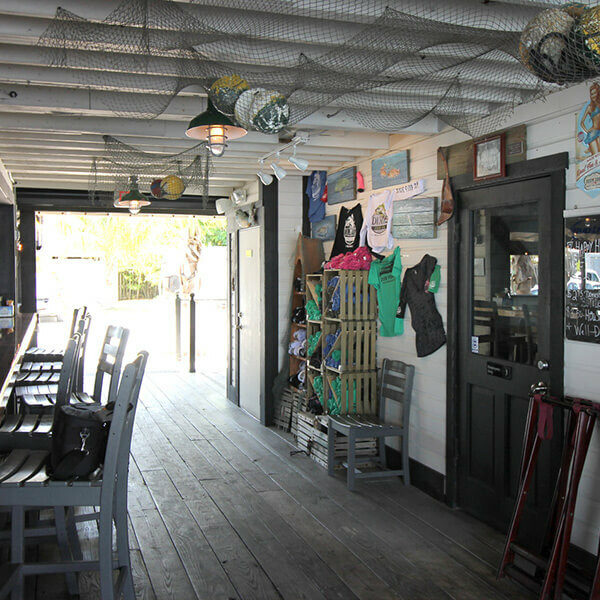 We also offer Dixie Fish Co. apparel & Gift Cards that are also valid at The Beached Whale, & all 3 Doc Ford's locations. 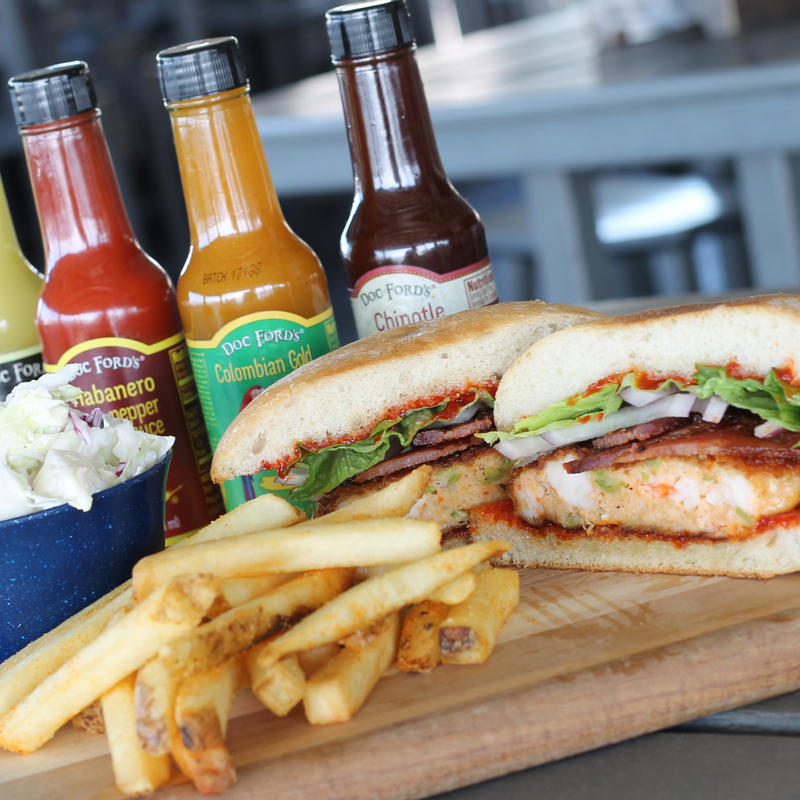 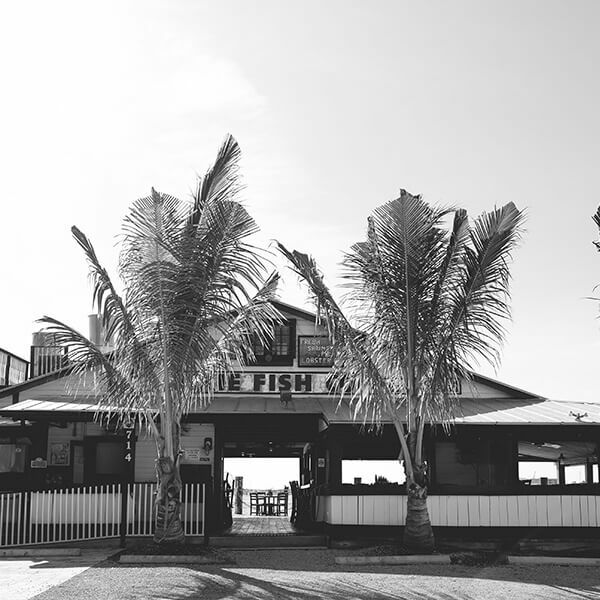 The Dixie Fish Co is Ft. Myers Beach's best place for fresh seafood. 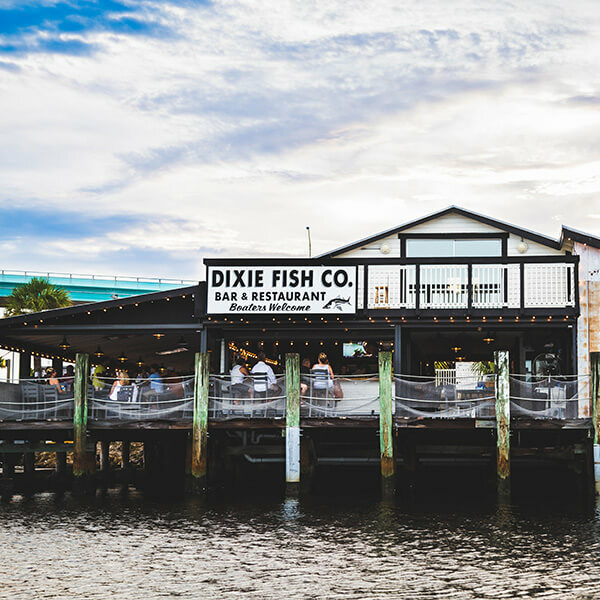 Multiple tv's make The Dixie Fish Co the perfect place to watch the game. 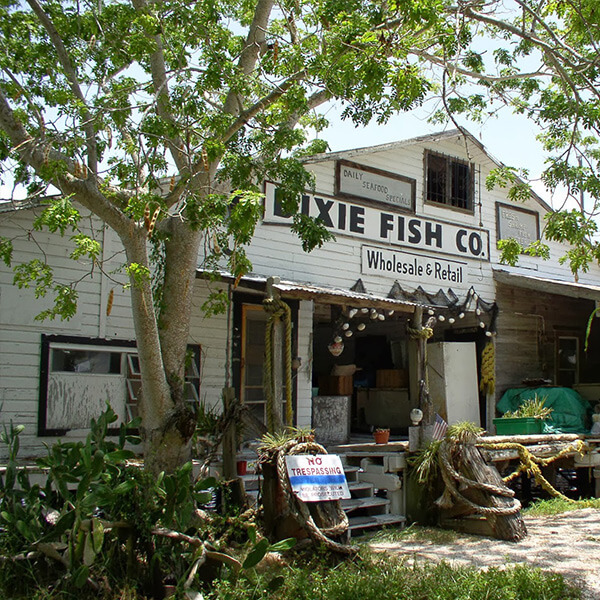 The building is soaked with history going as far back as the 1930's. 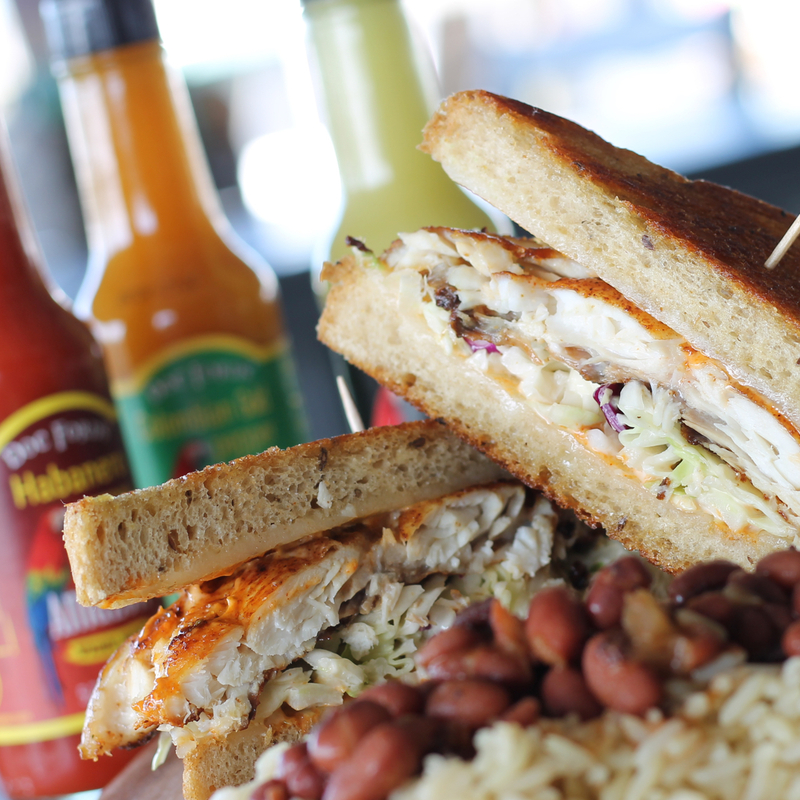 We offer nightly specials, so keep an eye our on Facebook for updates. 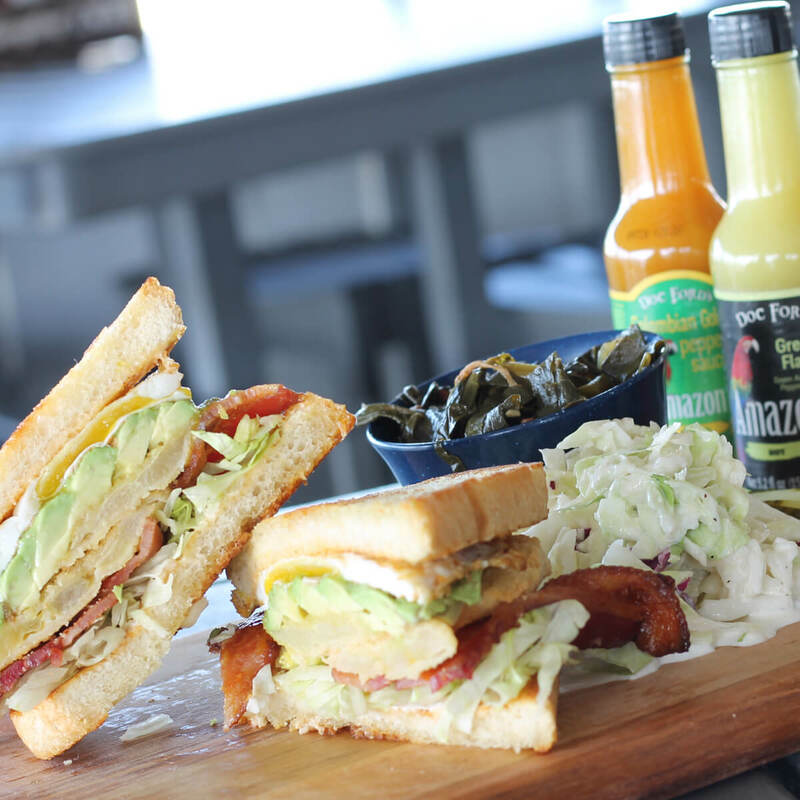 We also have live music on most nights of the week setup right on our patio. 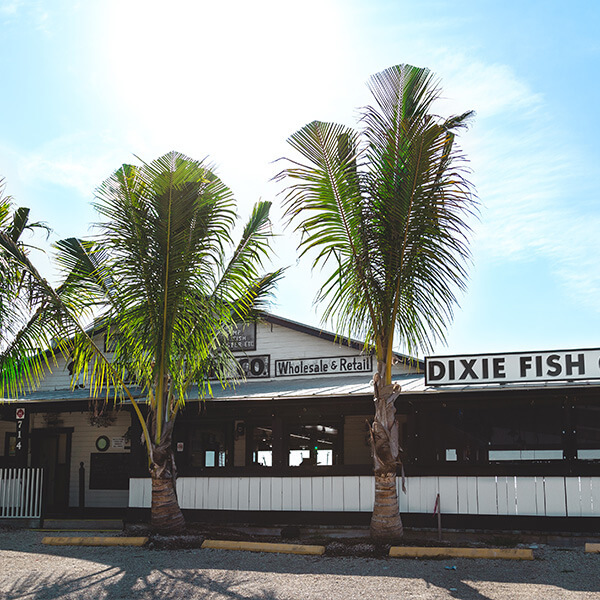 The open air layout of The Dixie Fish Co. is one of a kind, and you'll catch locals & vacationers alike stopping in. 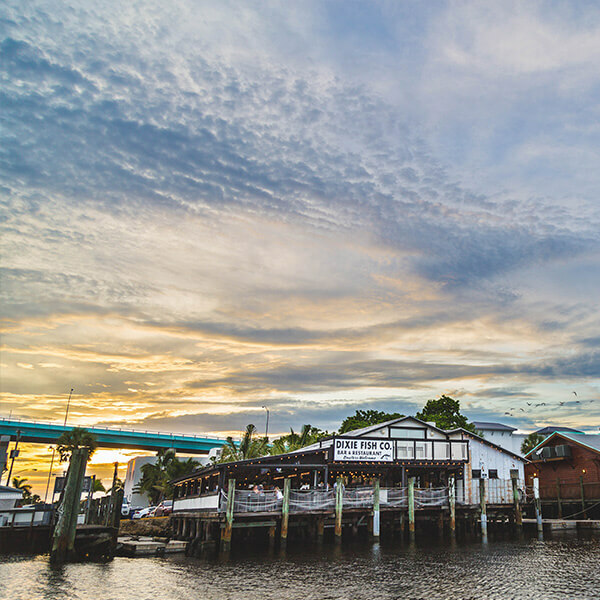 It doesn't get any more waterfront dining than this.